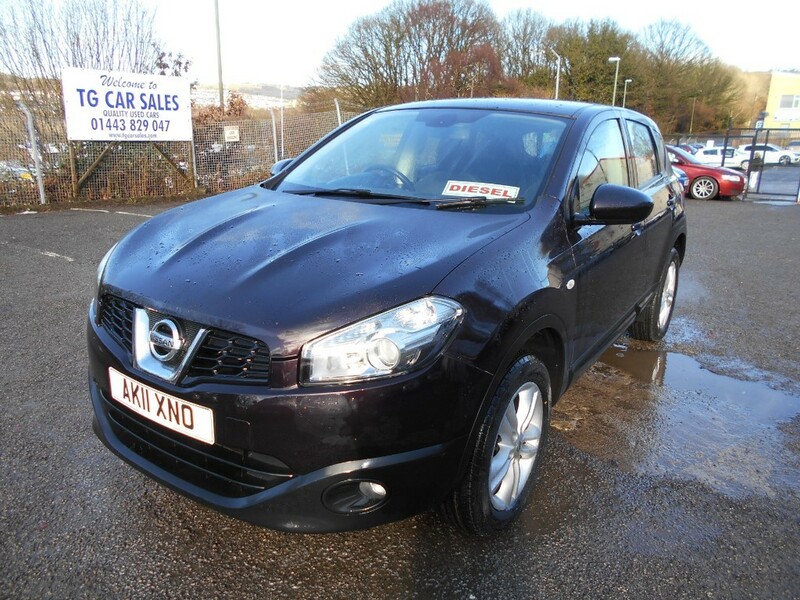 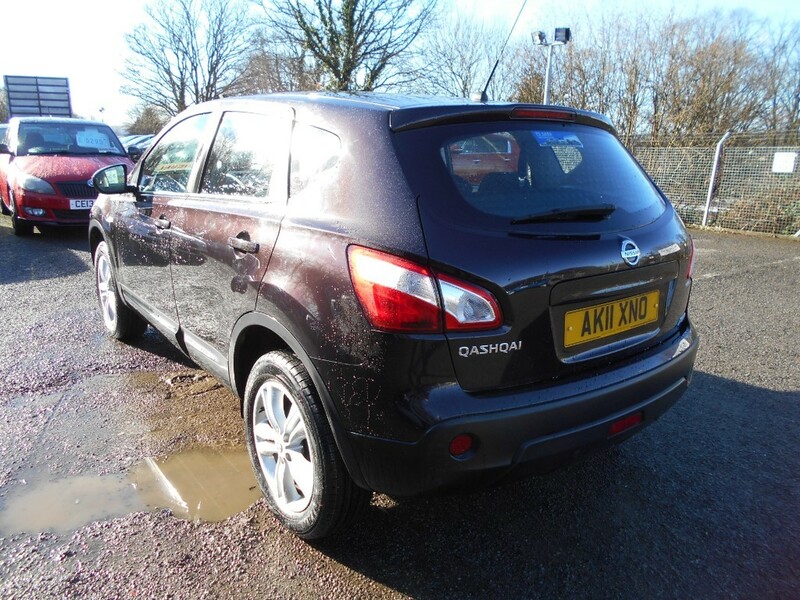 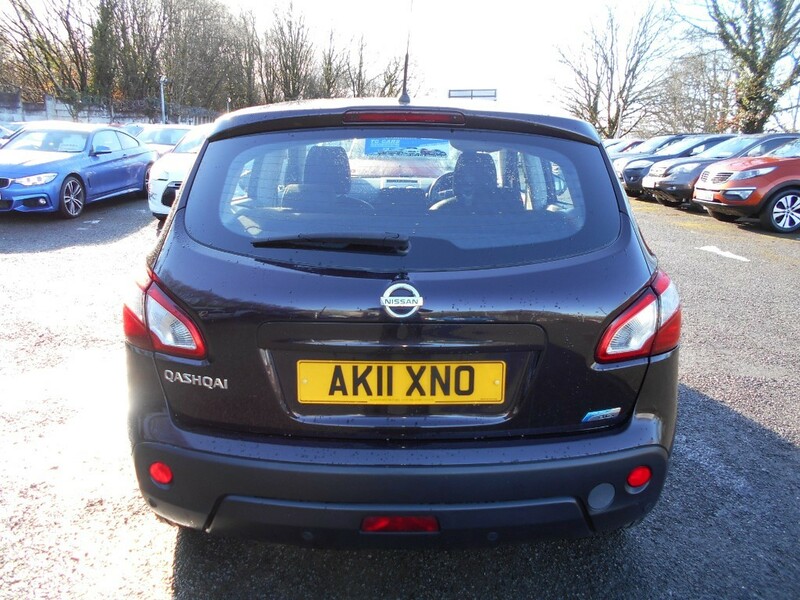 A wonderful example of the trendy Nissan Qashqai, finished in a unique and sought after colour. 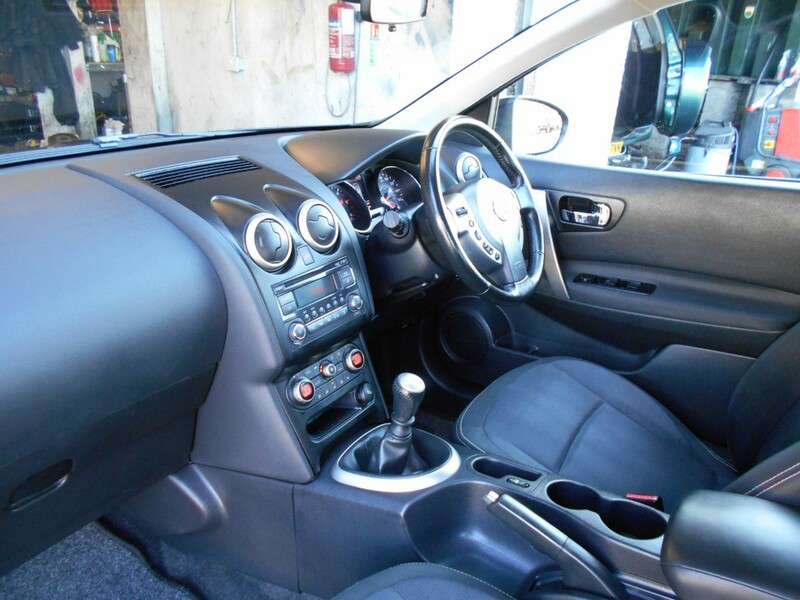 This is the upper Acenta model with high specification including air conditioning, alloy wheels, Bluetooth connectivity, CD player with AUX & USB input, cruise control, electric windows, power steering, rear parking sensors, remote central locking and traction control. 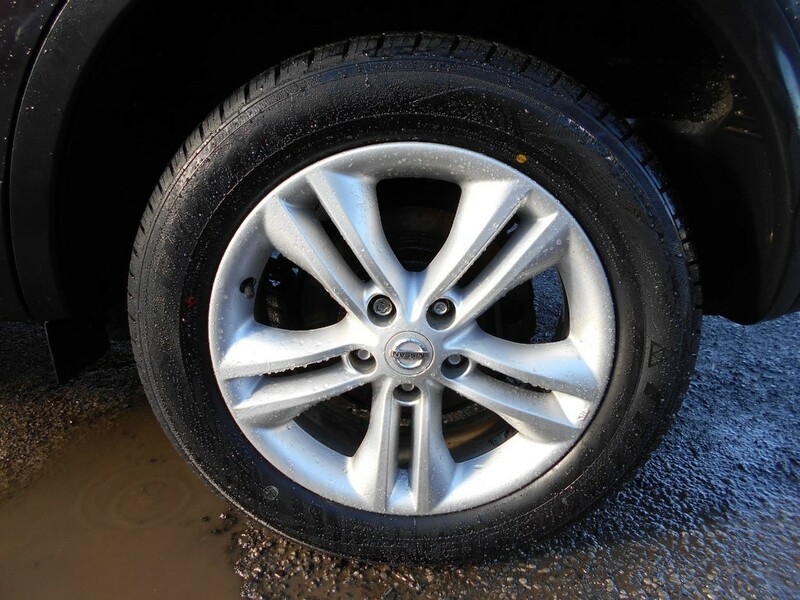 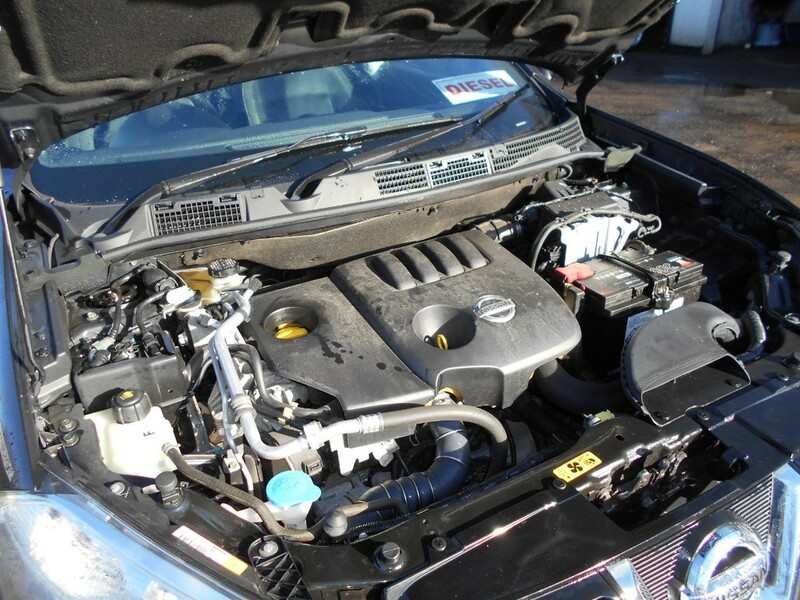 Clearly a much loved car in fabulous condition all round, maintained to a high standard with a part Nissan main dealer service history and has just been fitted with 4 brand new tyres. 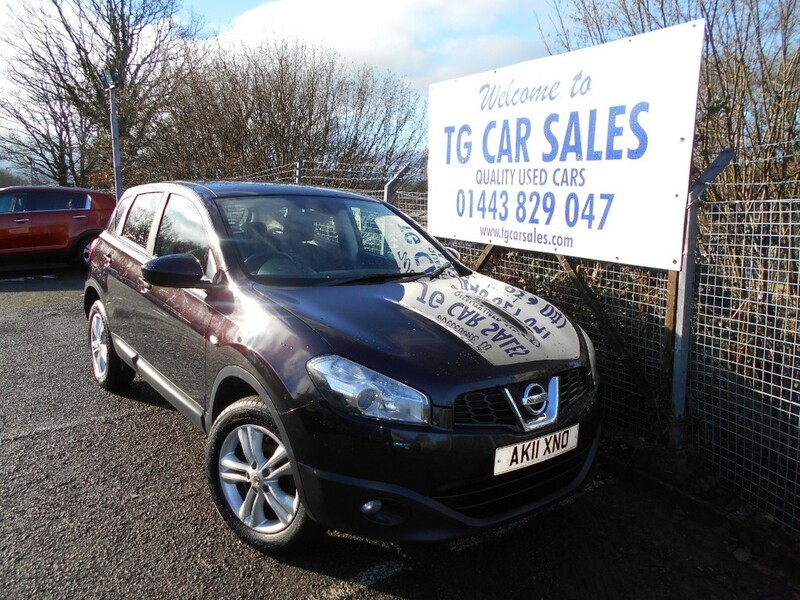 Powered by the economical 1.5 DCI engine, achieving a high potential MPG and reasonable tax band for a car its size. 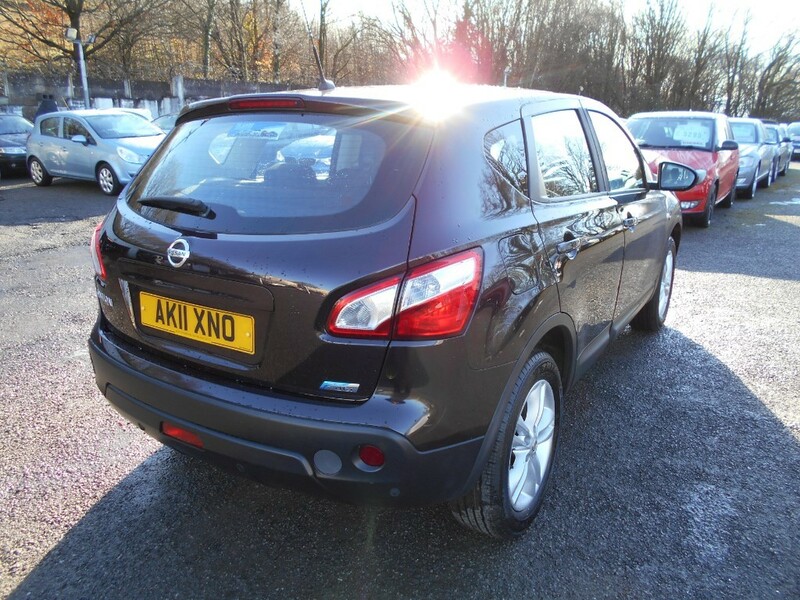 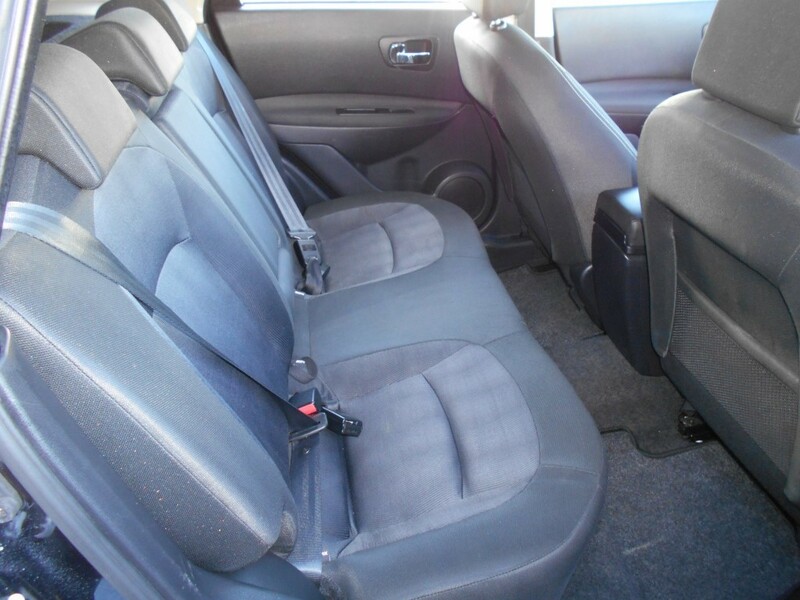 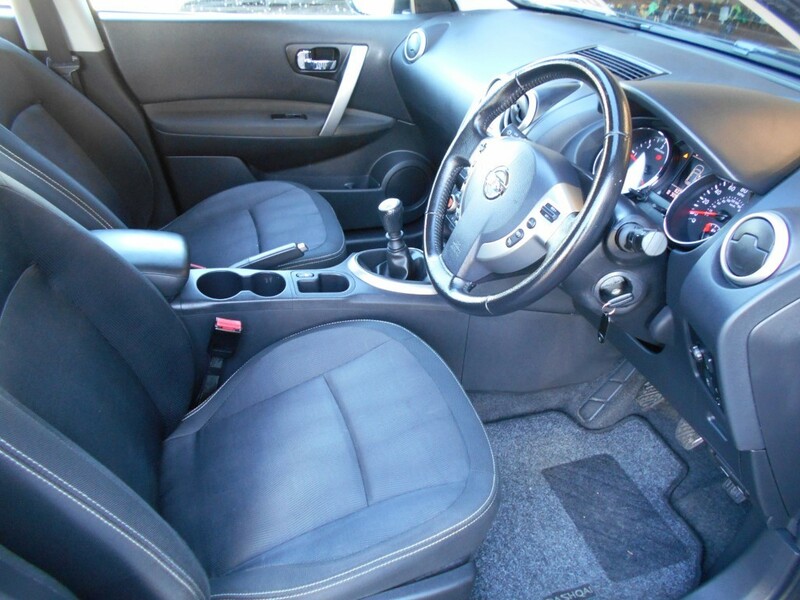 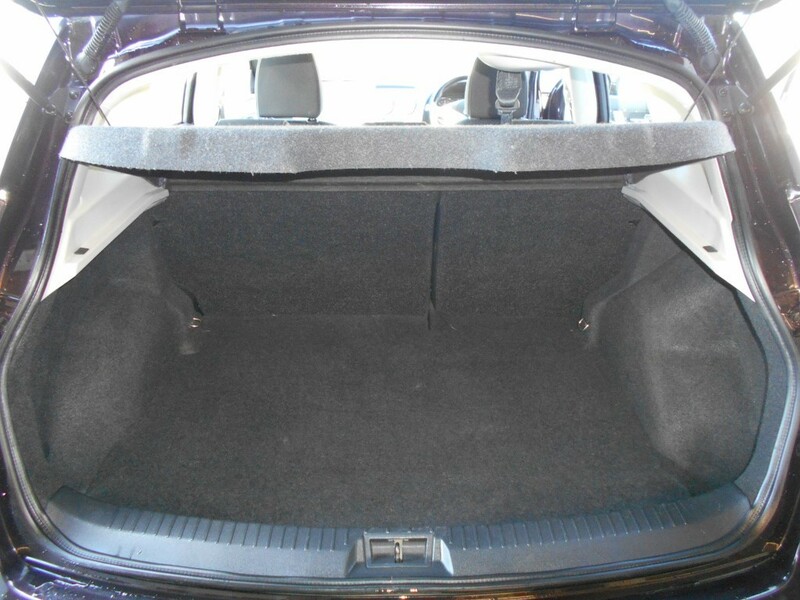 A spacious, modern looking and highly desirable family car.